The City of Portland is currently reviewing submissions in the last round of Requests for Proposal for the 2019 Marathon. It’s expected that any day now finalists will be announced, so Run Oregon reached out to companies that submitted information for the 2018 race and are likely to have submitted a proposal for this round. (Initially, the city issued a Request for Information, or RFI, and then decided to utilize a Request for Proposal, or RFP.) It’s not a given that just because someone submitted for the 2018 race, they are also submitting a proposal for the 2019 race, but because submissions are confidential, it’s the best route we have at this point. It’s also possible that companies that did not submit information for the 2018 race have submitted a proposal for the 2019 race. 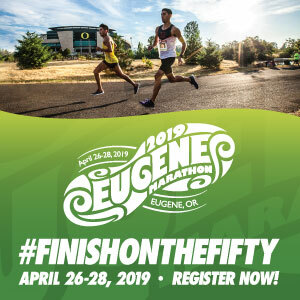 You may have already read this in the 10/8 Oregonian that Run With Paula Events did not submit a proposal for the 2019 race – read that article online here. 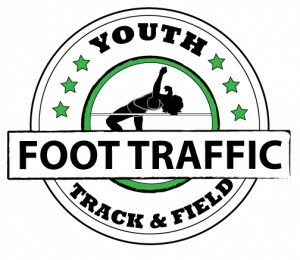 We want to get to know these companies so that local runners are involved in the process and have the opportunity to ask questions and get a feel for what these organizations are like. A marathon is most likely to succeed if it has support from the community, and support is only possible if the marathon understands local runners. So, in other words, organizations that want to put on the Portland Marathon need to know what they’re doing. Putting on a race is a big deal … I’ve put on a few, none with more than a few hundred people. A new Portland Marathon, the kind that the runners and the City of Portland deserve, should attract upwards of 10,000 people after just a few years. The proposal format is spelled out, including the number of pages and the information to be presented on each page. Organizations submitting a proposal were even asked to create a working website mock-up to illustrate their ideas for branding and ability to provide information clearly and intuitively. The request for proposal even has an evaluation rubric. You can look at it here. Just click on the first file attachment link (and tell me if it doesn’t immediately remind you of final projects in college). The request for proposal looks intimidating, but if you look past the very legal-sounding language, it’s very straightforward. I highly recommend that you read it so as we introduce the organizations that provided submissions, you know what the expectations are. As this process continues to move forward – hopefully fairly quickly – you can continue to keep an eye on things here on Run Oregon.